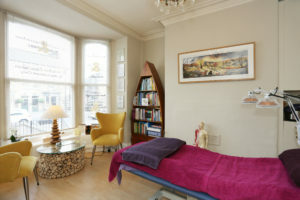 Reflexology Harrogate helps rebalances and relaxes the body and mind. 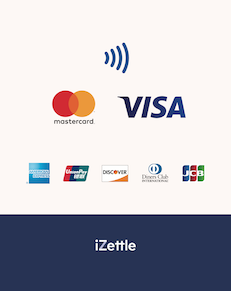 Whilst the art of Reflexology dates back to Ancient Egypt, India and China, it wasn’t until 1913 when Doctor William Fitzgerald introduced this therapy to the West as ‘Zone Therapy’. He noted that reflex areas on the feet and hands were linked to other areas and organs of the body within the same zone. For a consultation regarding reflexology Harrogate call Patti Hemmings on 07787 831 275. In the 1930’s Eunice Ingham further developed this zone therapy into what is now known as Reflexology. She observed that congestion or tension in any part of the foot is mirrored in the corresponding part of the body. Reflexology is a complementary therapy, which works on the feet to help heal the whole person not just the prevailing symptoms. For a consultation regarding reflexology Harrogate call Patti Hemmings on 07787 831 275. Many people find Reflexology to be a truly relaxing treatment, that helps to bring calm to the mind and brings the body into balance. It can aid sleep, help eliminate toxins from the body, relieve lower back pain and help regulate the menstrual cycle. Reflexology is suitable for all ages including ladies who are pregnant. 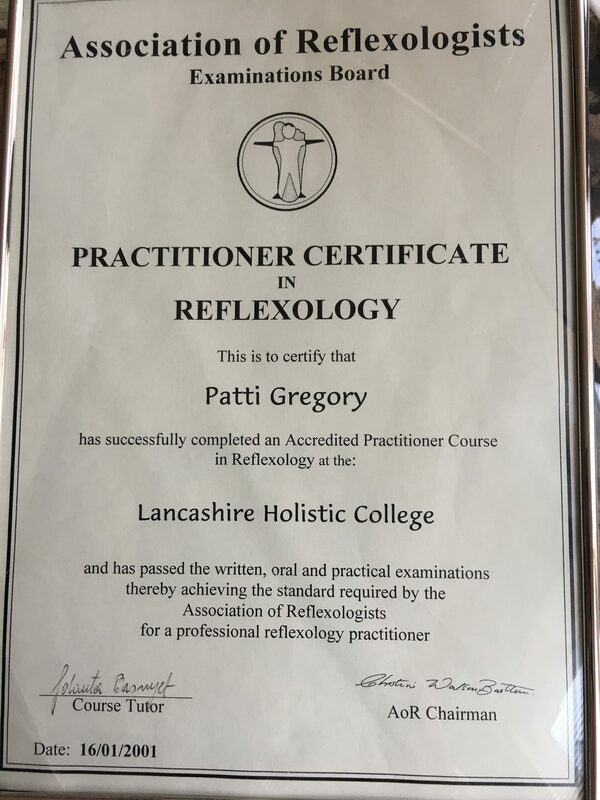 I hold a Practitioner’s Diploma in Reflexology from the Lancashire holistic college in Preston (2001). Since my original training, I have completed further professional development days on Vertical Reflex Therapy and other relevant subjects.